Sick of wet and windy climate? 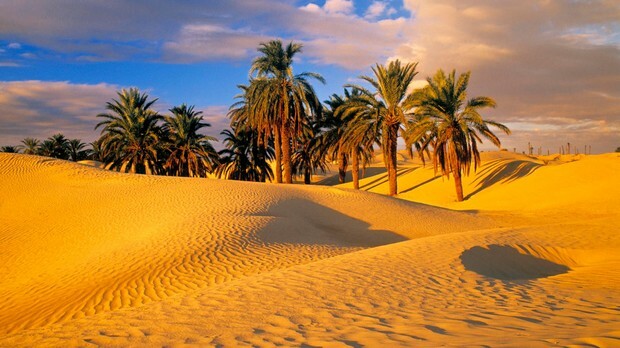 Come to Sahara Desert, as you feel the air,sun, and warm sand you're going to feel so relax and calm. Sahara Desert is awesome and it's the world's largest desert, comprising an area of 3,500,000 square miles. The Sahara has one of the hardest climates in the world. Tired of city and sadness? Come to Nile River, as you breathe in and hear the river noise you're going to feel relaxation. Nile River is so beautiful and it's 4,160 miles long. 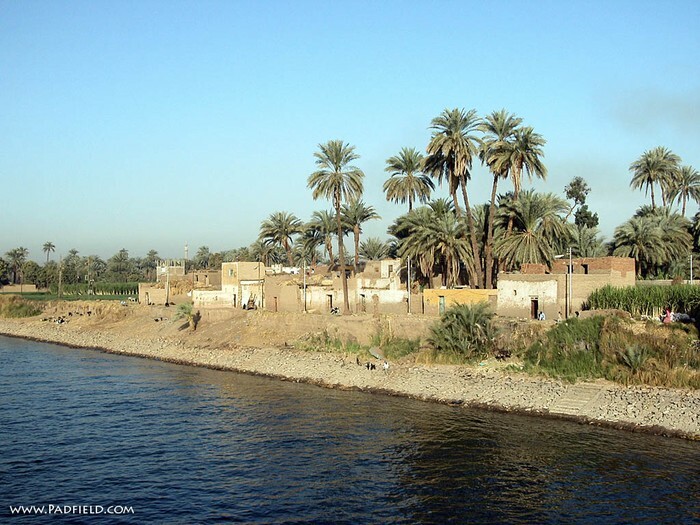 NIle River is very important source of hydroelectric power and is a source of life for the locals. Take a deep breath and just enjoy your life. Tired of dry climate? Come and visit Atlantic Ocean. Atlantic ocean is so beautiful and it's in a "s" shape. 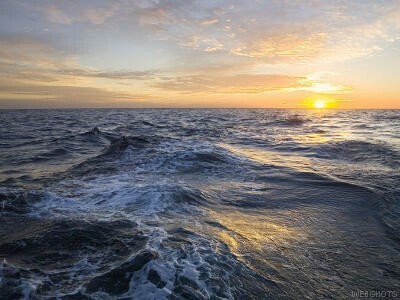 Atlantic Ocean is the second largest ocean in the world, the Mediterranean Sea and the Gulf of Guinea are two of the principle arms of Atlantic Ocean. Tired or sick of rivers and deserts? 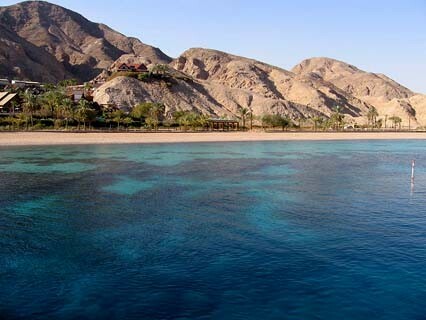 Come and visit Red Sea, red sea can help you to feel relaxation and calm your nerves. Red Sea is a long, narrow sea that sits between Africa and the Arabian Peninsula. It's also surrounded by hot and dry deserts.